It’s funny what one iconic role can do for a person’s career. Prior to playing Walter White on Breaking Bad, Bryan Cranston was known for playing the dad on Malcolm in the Middle — and not much else. He had worked steadily since the mid-'80s, mostly in bit parts or forgettable roles. 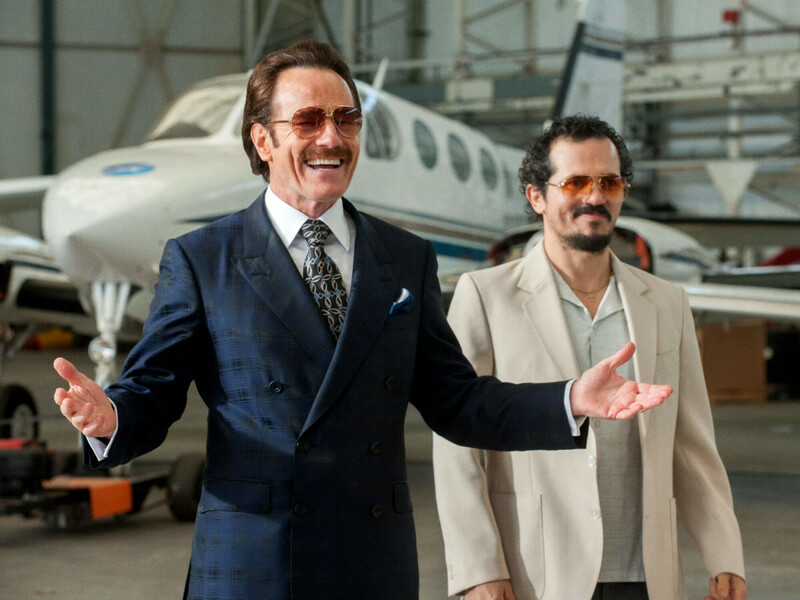 But virtually from the moment he started playing a drug kingpin, his career skyrocketed — and his performance in The Infiltrator will only propel it further. He plays Robert Mazur, a real life undercover special agent for the U.S. Customs Service who was involved with the war on drugs in the 1980s. When seizing enormously large quantities of drugs or arresting low-level drug dealers proved futile, Mazur and his team decided to go after the drug cartels where it would really hurt: their wallet. Over several years, he wound his way into the inner circles of the cartel and their preferred bank by pretending to be a money launderer with no equal. It’s next to impossible to find an original angle for a drug crime movie, but director Brad Furman and his wife, writer Ellen Brown Furman, have done a superb job of making the genre feel fresh again. Whether it’s the use of grainy film stock, which makes it feel like an older movie, or the fleshing out of multiple characters, not just the two or three at the film’s center, the Furmans were extremely thoughtful in each and every detail. What’s especially notable about the portrayal of the character of Mazur is how relatively normal he is. After a day full of being undercover with drug dealers and money launderers, he often goes back home to his wife and kids. And except for rare occasions, violence is anathema for him; it’s the rare crime drama where the protagonist impresses more with his brain than with his brawn. 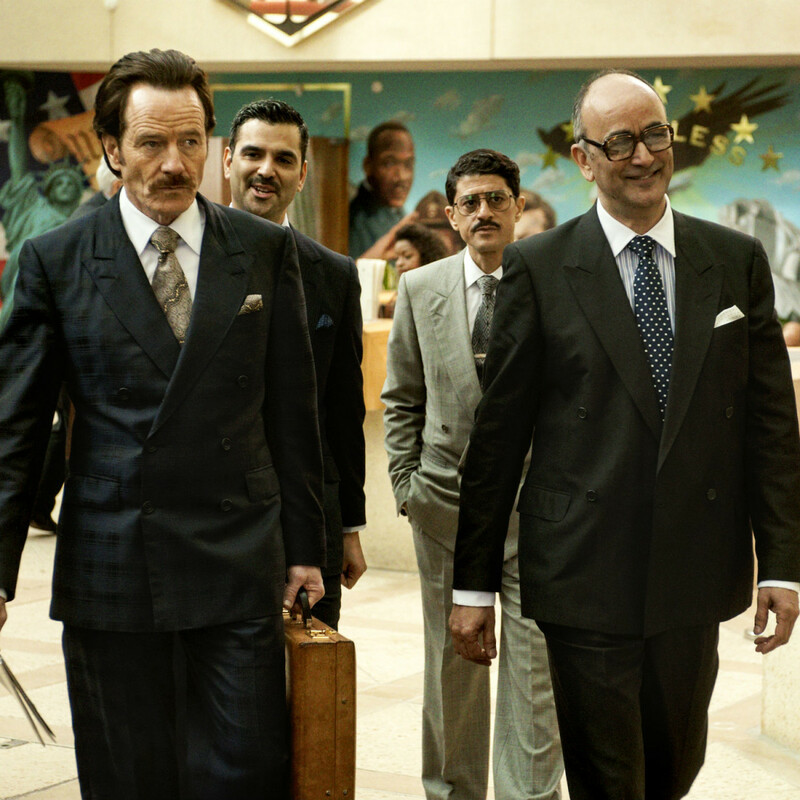 The cast, in addition to Cranston, is filled with top-notch talent. John Leguizamo plays Emir Abreu, Mazur’s risk-taking partner; Amy Ryan plays Bonni Tischler, Mazur and Abreu’s boss; Diane Kruger plays Kathy Ertz, a Customs agent who ends up playing Mazur’s fake fiancée; and Benjamin Bratt plays Roberto Alcaino, a higher-up in Pablo Escobar’s drug cartel. 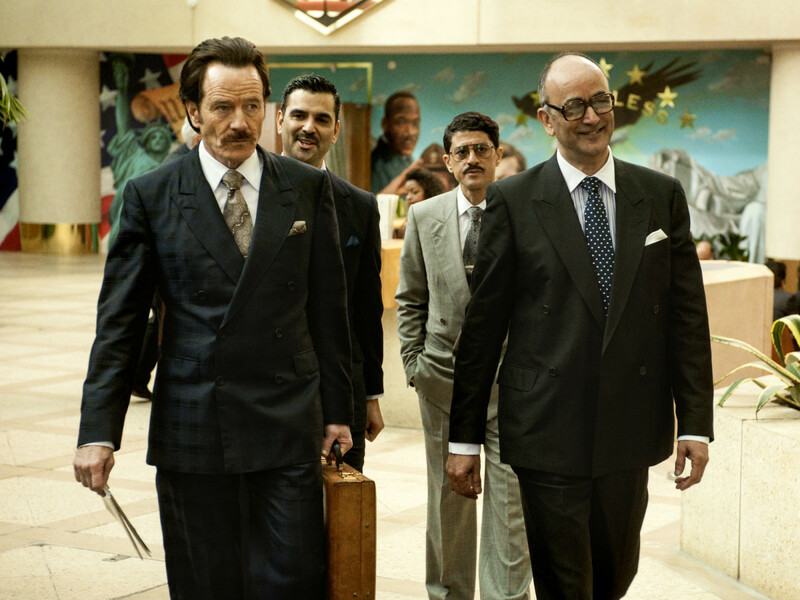 But, of course, it’s Cranston who leads the way. 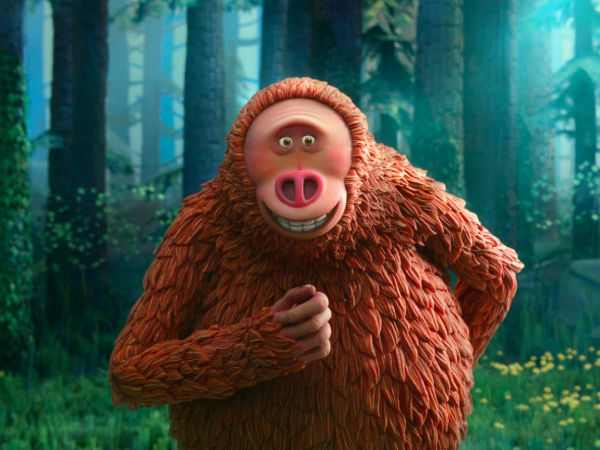 His relatively rare ability to seamlessly go back and forth between drama and comedy serves his character well, as Mazur’s job description requires him to change emotions at the drop of a hat. The fact that you don’t doubt his sincerity for one moment throughout the film is a testament to his skills. 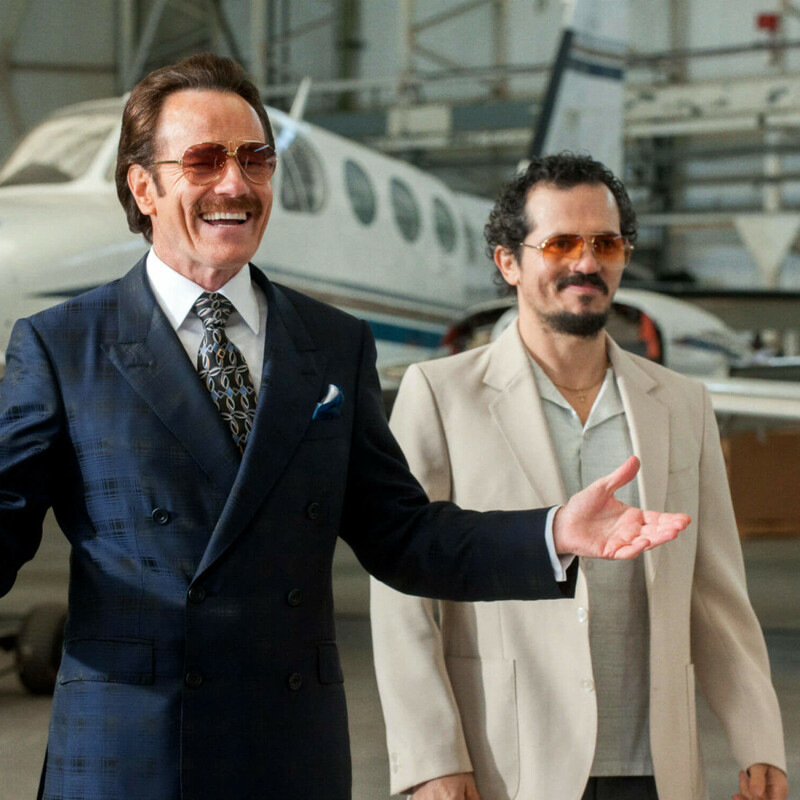 The Infiltrator confirms two things: Bryan Cranston is a national treasure who only gets better with age. And, there are still plenty of ways to make an effective drug crime drama. Combine those two elements, and you get pure gold.